Amazon, with its maniacally-driven customer focus, has a working principle of working backwards. 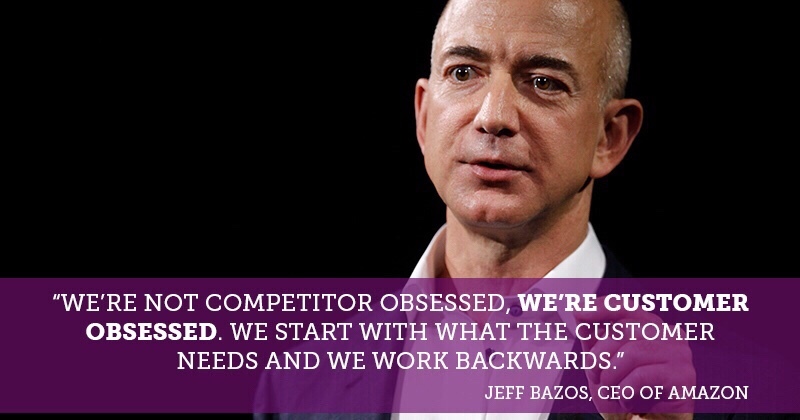 Start with the customer, the product vision, the desired end-result, and work backwards from that point. What can I do to add the most value? What should I not be doing (waste)? Who do I depend on?